Day or Night, We Try To Reach You In 20 Minutes...or Less! 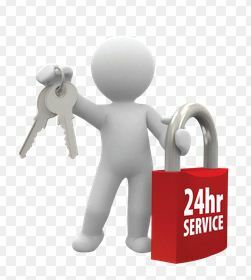 - Mobile Locksmith & Express Overhead Co.
Day or Night, We Try To Reach You In 20 Minutes…or Less! Did you know we usually can reach you within 15-20 minutes, no matter what time of the day or night you call us? That’s regardless of whatever car, truck, make or model you happen to need service for, and that’s 365 days a year. With a staff of courteous, friendly experts, we’re here to provide convenient service, twenty four hours a day.